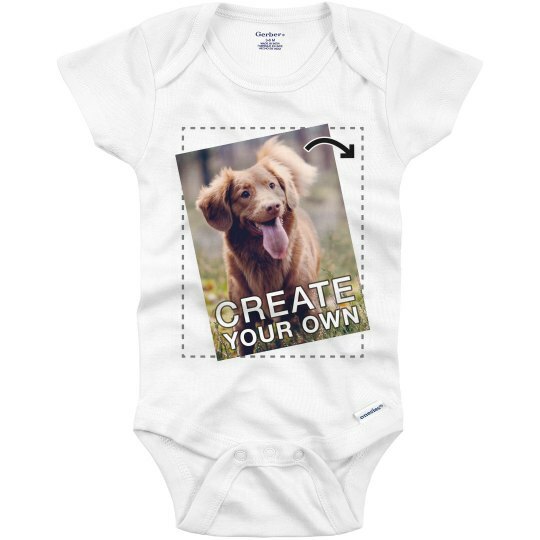 Customize an adorable little baby onesie by uploading your very own photo! This precious outfit will make a great gift for new parents at their baby shower. Looking for the a fun way to announce your pregnancy? 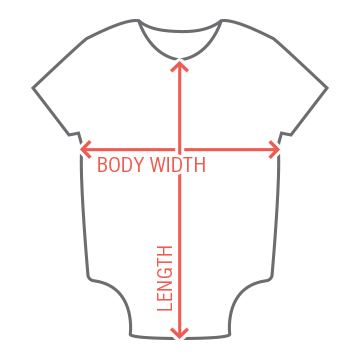 Use this cute infant bodysuit to tell your friends and family.